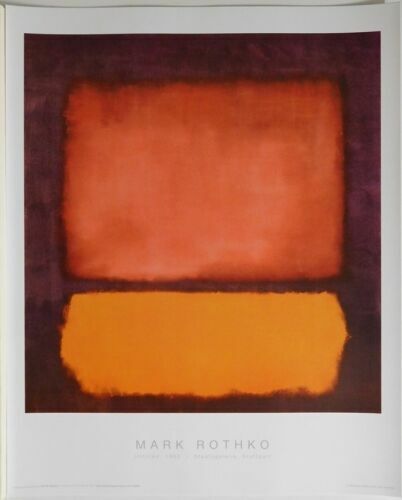 VINTAGE TATE GALLERY ORIGINAL MARK ROTHKO 1987 EXHIBITION POSTER RARE 30"X20"
MARK ROTHKO ~ VIOLET GREEN RED 1951 24x36 FINE ART POSTER Print NEW/ROLLED! Set Of Six Original Art Posters. Tate Gallery. 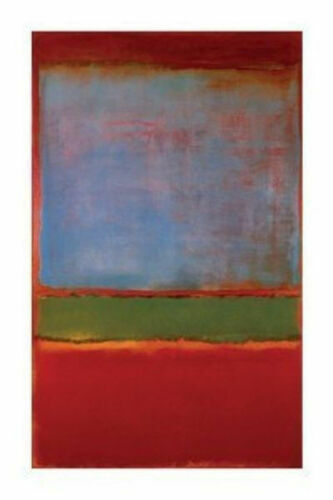 Picasso Matisse.Mark Rothko.